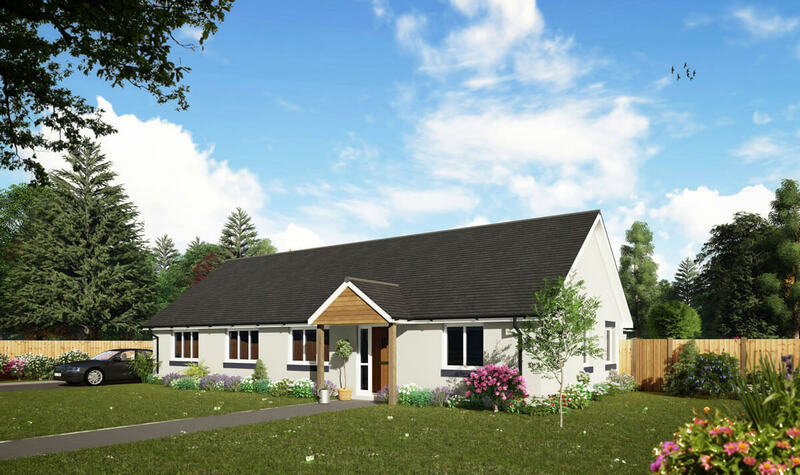 This four bed / two bath traditional style chalet bungalow will please your planning officer by virtue of its low ridge line. 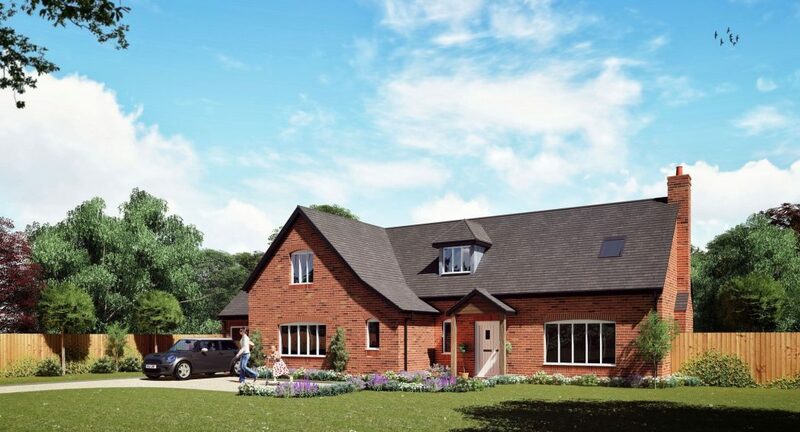 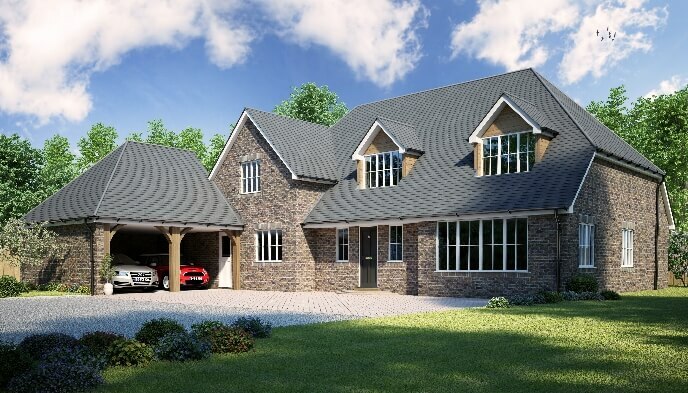 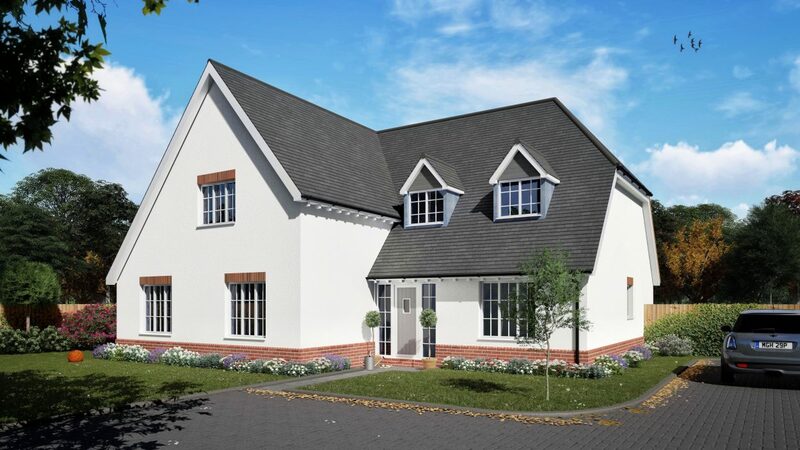 Features include an integral garage playroom, large ‘L’ shaped open plan kitchen/dining room/family room, utility room and a large fireplace in the living room. 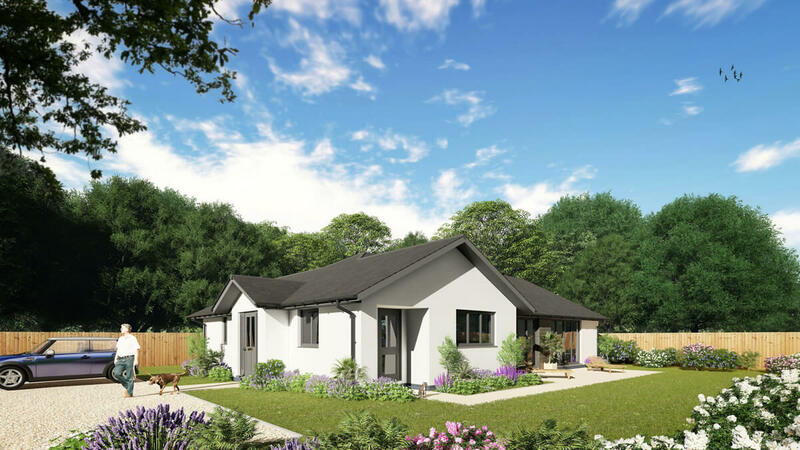 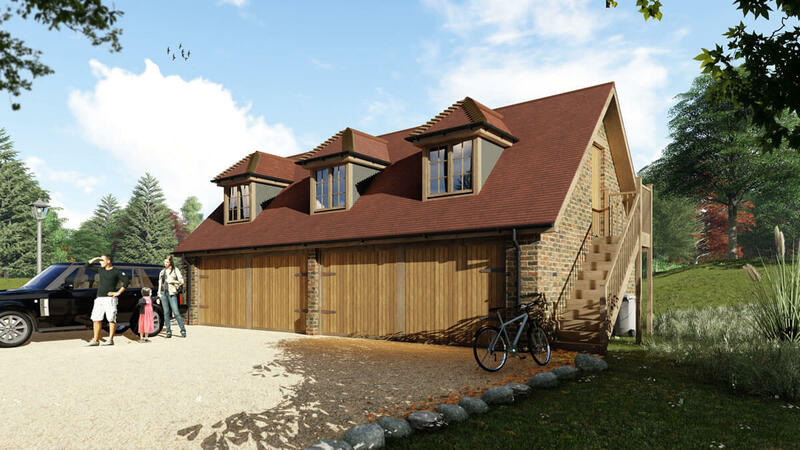 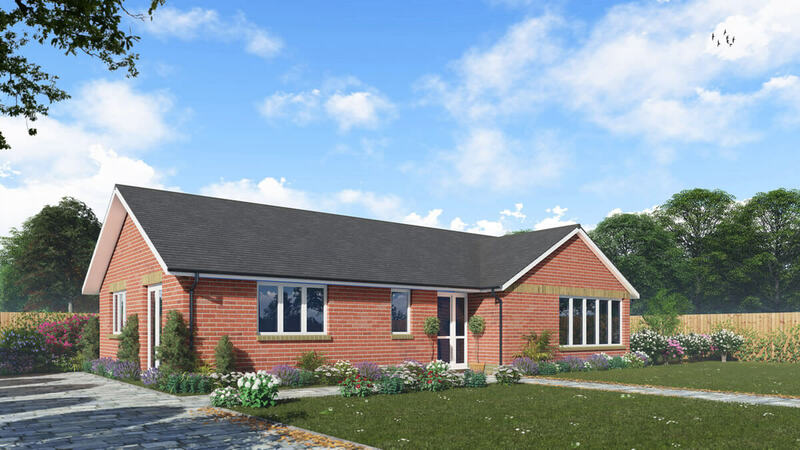 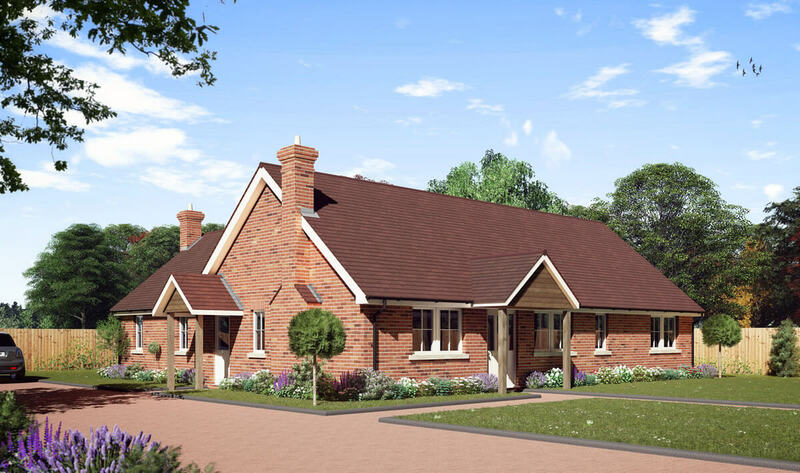 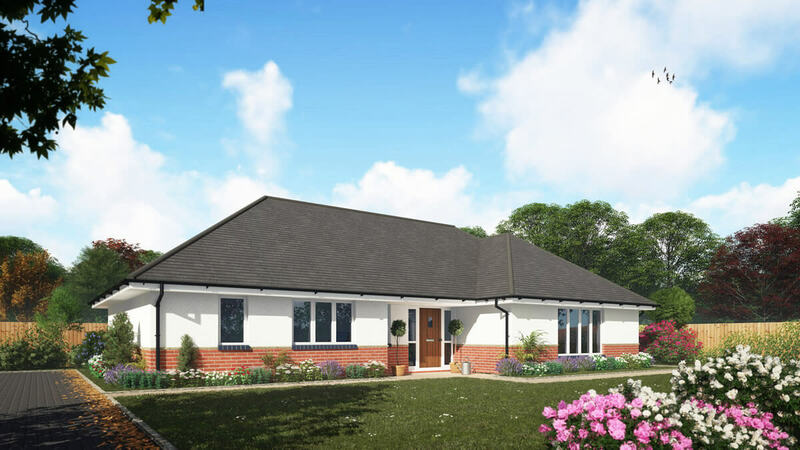 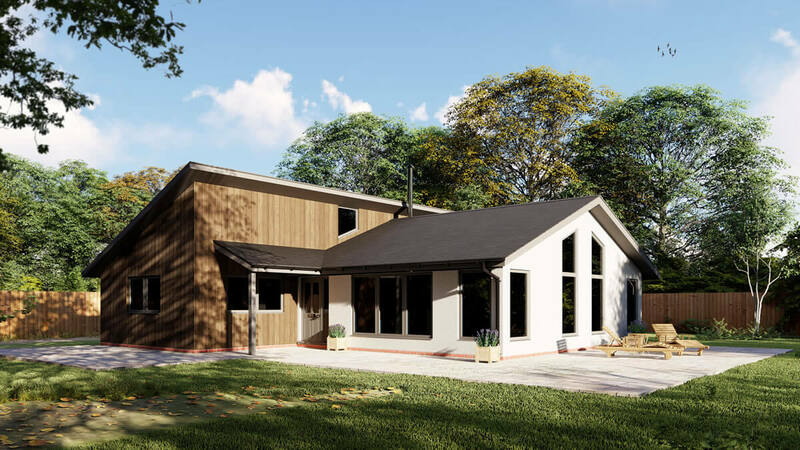 If you would like more information on the Twyford 4 Bedroom Chalet Design, or are looking for advice on any self-build project you are currently planning, please get in touch to see how we can help you. 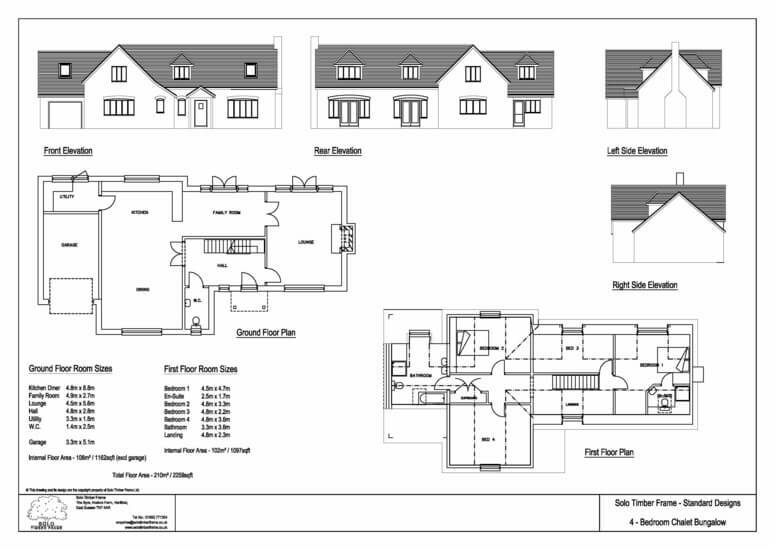 Call us now on 01892 771354, or complete our short, simple enquiry form. 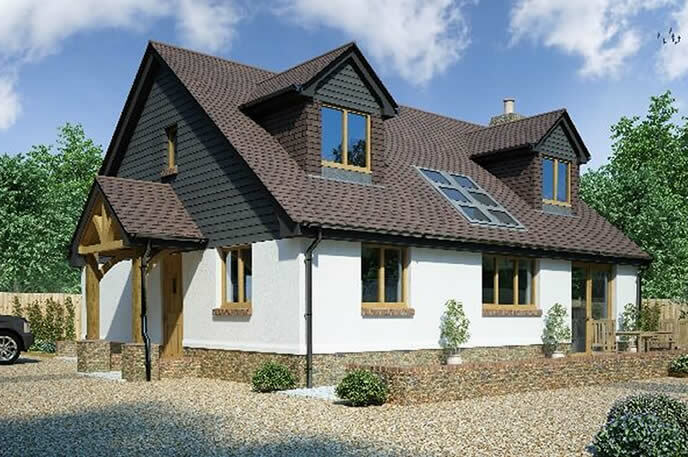 We look forward to helping you make your self-build dreams a reality.